There are things in your home right now that could be making you sick. 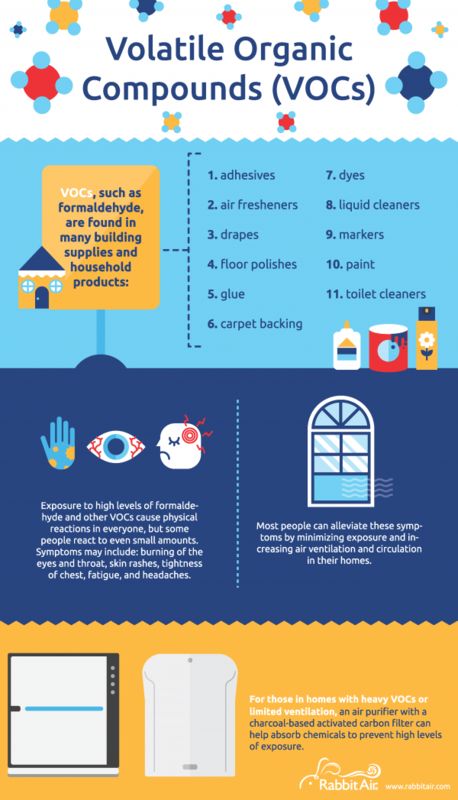 Volatile organic compounds (VOCs) are found in many building supplies and household products. 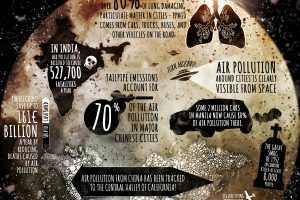 These compounds can cause physical reactions in anyone who is exposed for a period of time. It is important to have good air ventilation and circulation in your home to help. 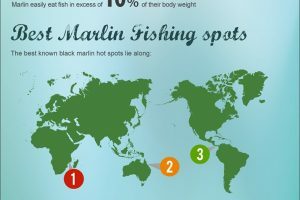 The infographic below from RabbitAir.com shows which products in your home could be harming you.